Give your dog a treat and grab this #1 bestseller in dog snacks. Amazon is offering a 130-Count of GREENIES Original TEENIE Dog Dental Chews Dog Treats for a great price plus FREE shipping when you subscribe & save. Remember, when you sign up for Subscribe and Save, you are under no obligation to continue and can cancel at any time. Just click on my account and then subscriptions and with the click of a button, you can cancel and/or modify anything you want. Over at Amazon right now you can score the Mixim Pet Grooming Brush for the lowest price when you clip the $7.30 off coupon. Plus shipping is FREE at Amazon with a qualifying $25 order or with Amazon Prime. Have you guys ever heard of Pretty Litter? Apparently, average cat owners spend $22 a month on litter! I didn’t know that because we don’t have cats. That $11 bag of litter you buy only lasts on average 2 weeks. PrettyLitter costs less than brand name litter because one bag lasts longer. It works so well, a single 4-pound bag lasts an entire month per cat. 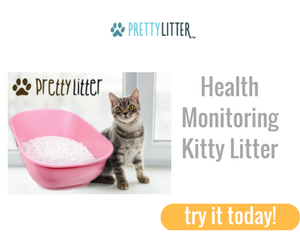 PrettyLitter’s formula makes it easier for you to use and clean your litter box. Its highly absorbent crystals do not clump, but instead absorbs moisture, traps all odor, and eliminates the urine. That means less work, no odor and less mess. Only scoop the poop! It also monitors your cat’s health by alerting you something is wrong by having the litter change color! Isn’t that pretty amazing! For a limited time only, they are offering up 10% off with the code AFF10. 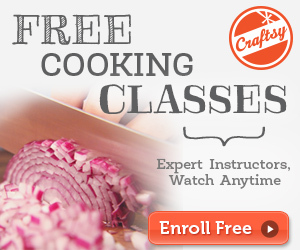 Head on over HERE and check it out for yourself. Save an extra 25% off Hill’s Science Diet Adult Dog Treat Bag, 7.1-Ounce plus FREE shipping when you clip the coupon on the product page and subscribe & save. If you are a cat lover check this out. Amazon is offering the Go Pet Club 42-Inch High Cat Tree for a fabulous price plus FREE shipping when you clip the $15 off coupon on the product page. Don’t forget your four-legged friends this Halloween! Through tomorrow, October 31st, save 50% off BARK Halloween Dog Treats with this Target Cartwheel Offer! Head to Amazon where there is a new $1.25 coupon on the Boxiecat Premium Clumping Clay Cat Litter 28lb plus a subscribe and save deal. Grab a RARE 20% savings on Hill’s Science Diet Dog XL Bags with the new Amazon coupon. 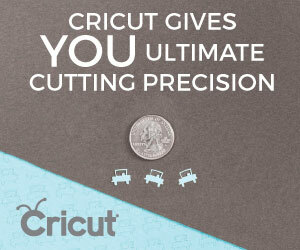 There are also subscribe and save deals to help you keep the cost down. Give your cat a place to scratch instead of your expensive furniture. Over at Amazon right now you can snag the SmartCat Bootsie’s Three-in-One Cat Scratcher for a super low price.